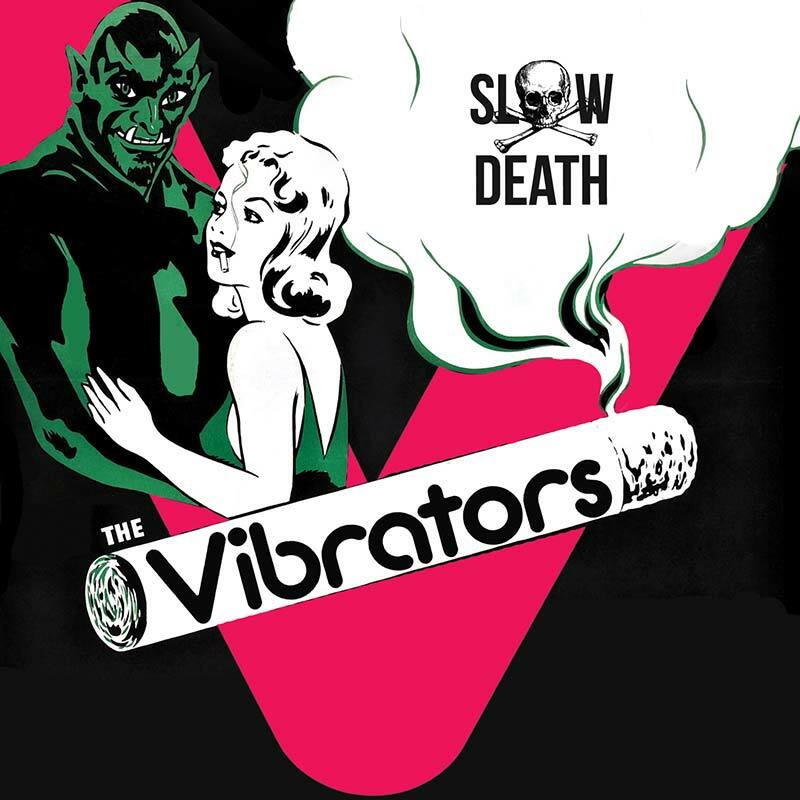 Hot on the heels of their invigorating new album, On The Guest List,The Vibrators present this 7” featuring a cover of Flamin’ Groovies’ “Slow Death” plus 2 brand new compositions! SKU: 0519. Categories: 7 Inch Vinyl, Cleopatra, Punk.